Knowledge-based authentication with username and password still is the predominant authentication method in practice. As the number of online accounts increases, users need to remember more and more passwords, leading to the choice of better memorable but insecure passwords. Therefore, it is important to take into account the users’ behavior to improve IT security. While gamification has been proposed as a concept to influence users’ behavior in various domains, it has not been applied to user authentication methods so far. 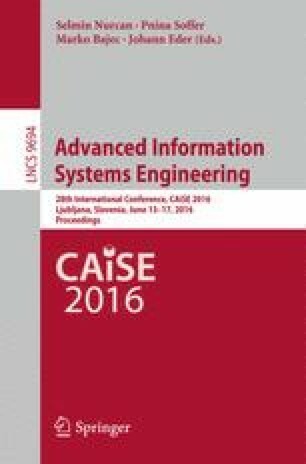 Therefore, in this paper an approach for a gamified authentication method is presented. Using a prototype implementation, a qualitative evaluation in an empirical study is performed. Results illustrate the general feasibility of the proposed approach.